One owner, just off lease. Clean history and carfax report. Original MSRP of $58,235! Well maintained and recently serviced at BMW! 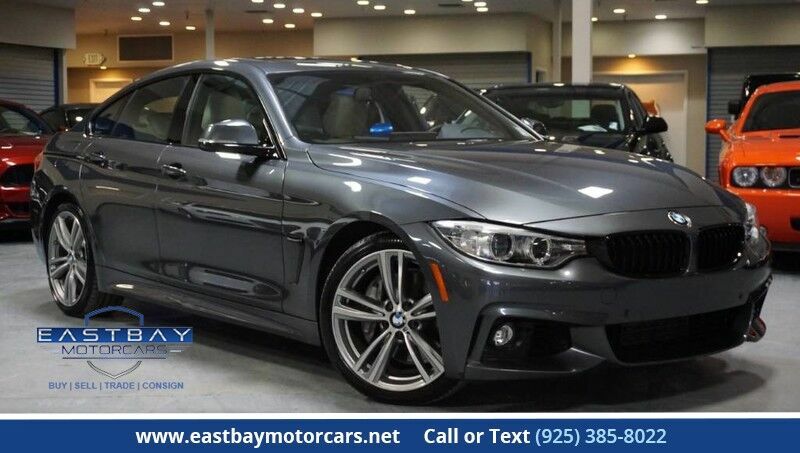 *Manufacturer Warranty Remaining* Well equipped M-Sport model with Driver Assistance and Navigation packages! Comes with original window sticker!